Zaharibu let us know in a letter that he has completed a mentorship class called M.A.N.U.P. He will now be able to conduct a class, and he is doing so on Tuesdays. Zaharibu’s custody level has also been reduced, and therefore he can stay out on the yard until 8:45 PM. Zaharibu is now also working as a clerk for the educational department. He is looking forward to that experience. 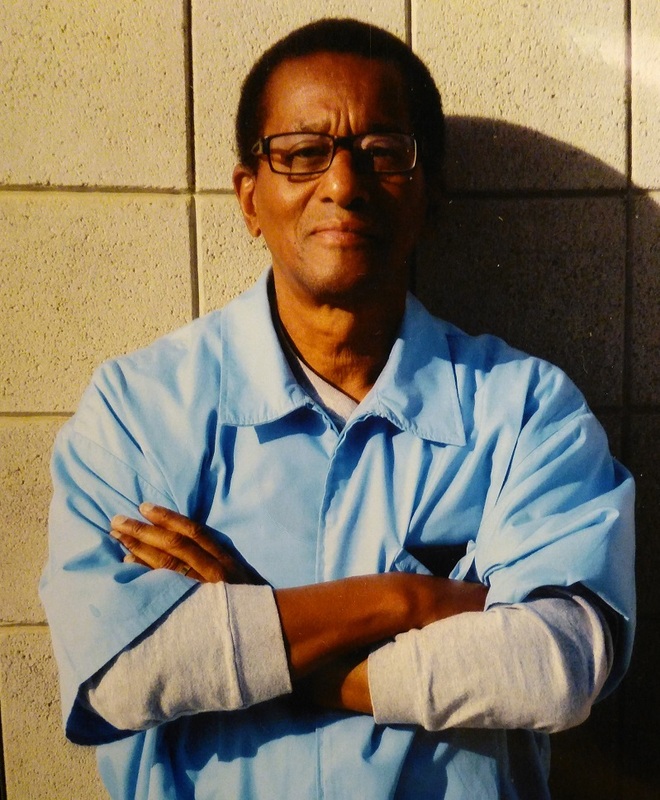 For the rest, Zah keeps working on his case for innocence, and on educating the people about the sentence of Life Without Parole in California dropped as an inhumane sentence, as part of the Lifers With Optimistic Progress (LWOP)-group.